Let go and relax through deep listening and vocal toning. Experience a profound sense of calm, relaxation, and connection through guided meditation, breathwork, and vocal toning. 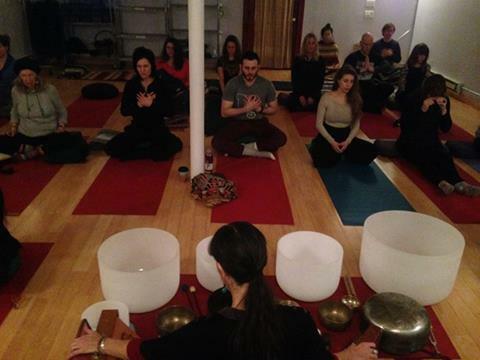 Himalayan singing bowls, quartz crystal bowls, gongs, voice, monochords, and other therapeutic musical drone instruments are used to connect the body-mind energy system and balance the central nervous system. Katie Down, MMT, MT-BC, LCAT, is a board-certified and licensed music psychotherapist in the state of New York with offices in the Flat Iron district of Manhattan and the East Village, offering sound baths and sound healing experiences throughout the city, nationally, and abroad. She received her masters degree in music psychotherapy at New York University with additional training and experience in EMDR for trauma and PTSD, improvisational voice work, Nada Yoga, and mindfulness meditation. 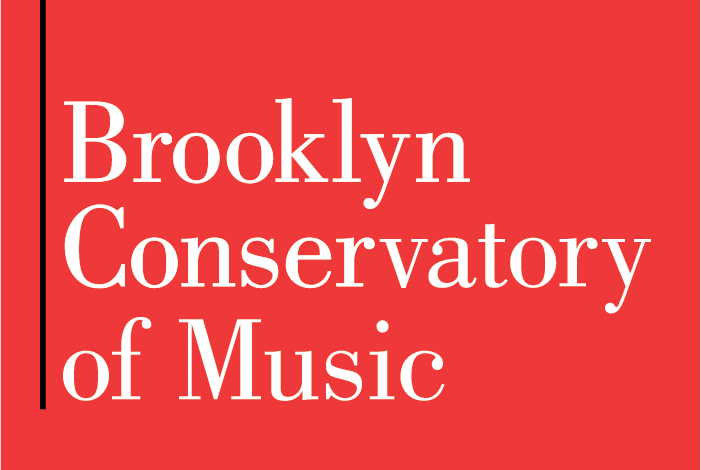 Katie is the Director of Outreach and Special Events for the New York City chapter of the Society for Arts in Healthcare, and is an award-winning multi-instrumentalist and composer for film and theatre.